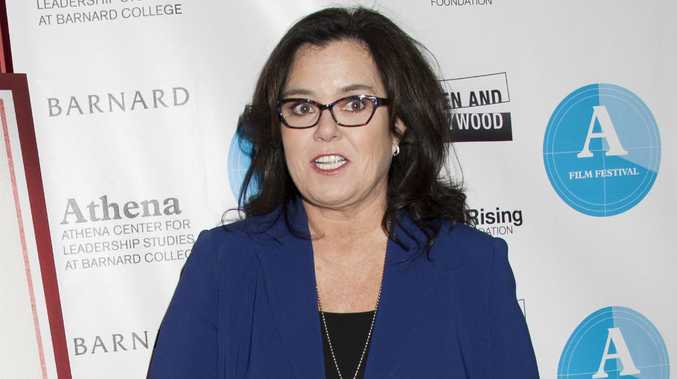 ROSIE O'Donnell quit 'The View' to "take care" of her health. The 52-year-old star has confirmed she is to leave the daytime talk show following her split from wife Michelle Rounds but insists her departure has nothing to do with disagreements with co-hosts Whoopi Goldberg, Nicolle Wallace and Rosie Perez. Rosie - who suffered a heart attack in 2012 - said: "No. This is definitely about my heart. It's about [the] company of Disney being amazing. "When I sat down with them and said, 'Here is the deal, this is what's been going on with me personally and professionally', they were great. It's not about anybody else. "It never was and it never will be. Everybody wants a show to work and for it to succeed. But [what] you want mostly is to take care of your health." The 'A League of Their Own' star - who has adopted daughter Dakota with Michelle as well other adopted children Parker, Blake, Chelsea and Vivienne - claimed the stress of her break-up combined with the stress of her job had her worrying about her wellbeing. She told Entertainment Tonight: "Stress is a major contributing factor to heart disease and heart attacks. 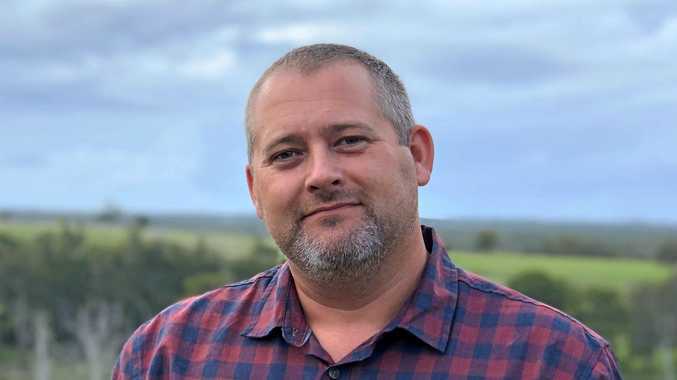 "You can't really minimise it so I'm having a lot of stressful situations in my family life at the moment and having stressful situations in my work environment, so something had to give. [The] most easy way to accomplish the lessening of the stress is to not go to work for right now." Fifty Shades star: It will be "more than you can handle"